Our Practitioners have full membership with their relevant Associations, as well as private health fund provider status. We provide evidence-based nutrition and lifestyle interventions. PLEASE NOTE: We do not offer homeopathy, iridology, electro-dermal screening, aromatherapy, reflexology, reiki, kinesiology, faith healing, crystals, auras, chakras, flower essences, fad diets, nor ear candling. We believe vaccinations are necessary, we encourage you to utilize your medical doctor as needed and we believe that anyone selling nutritional products and advice should be qualified to do so. It is common for many first-time clients visiting us, to be taking huge quantities of un-necessary supplements, that are doing little to help. Our ultimate goal is to help people to make the right nutritional and lifestyle choices to improve their health and prevent the chronic diseases of ageing. Understanding the Basic Foundations of Health. Exploring the Impact of Toxin & Chemical Exposure, and What to Do about It. Teens: Improving Health, Wellbeing and Cognition. Demystifying a Healthy Diet and Lifestyle - separating fact from fiction. Ageing - How to do it Well. Employed in Design of Diet, Lifestyle and Healthy Living Programs to Mining Sector. Science Communication - 20 years of writing and over 240 published articles on a diverse range of health and wellbeing subjects. Jeremy began consulting in 1991, quickly developing the reputation for having a wide knowledge base and a love of the intricate biochemistry involved in health, nutrition and disease. 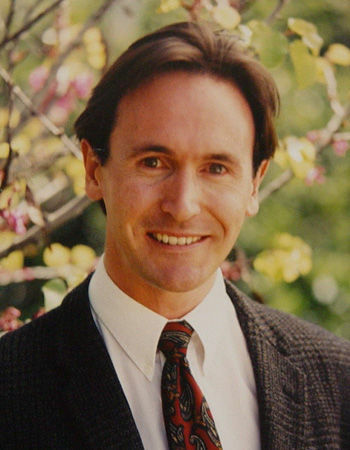 He served for many years on the board of executives for the Complementary Medicine Association, a period of which included a term as Federal Vice President of the organisation. In 1996 Jeremy was honoured with a services award from the association. Jeremy's strong interest in science and evidence based natural medicine has led him not only to a very successful clinic, but also to becoming a regular lecturer for the corporate sector. With extensive consulting experience, his busy clinic has developed through client and allied health referrals, which is the best testament to his ability to provide successful outcomes. Jeremy has double science majors in genetics, and biochemistry and molecular biology, through the University of Western Australia, in addition to his post-graduate studies in nutrition. Awarded Federal Executive Service Award : for his valuable contribution to The Complementary Medicine Association while serving on the Federal Executive Board. - 1997 - present: manages Essential Health. 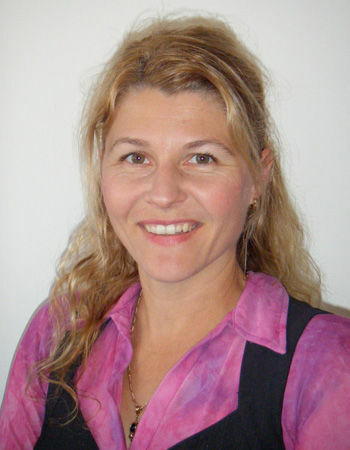 Caroline began her career in the health field working as a Registered Nurse before commencing consulting in the late 1990's. Emergency, Radiology and Neurosurgical Nursing gave great experience in mainstream health-care and caring for patients. Caroline has a particular interest in Nutritional and Public Health interventions upon the management of Chronic Diseases such as Cardiovascular Disease, Diabetes, Metabolic Syndrome and Insulin Resistance.